- Choose Size - 2 in. x 100 ft. 3 in. x 100 ft. Purchased Most Frequently: 3 in. 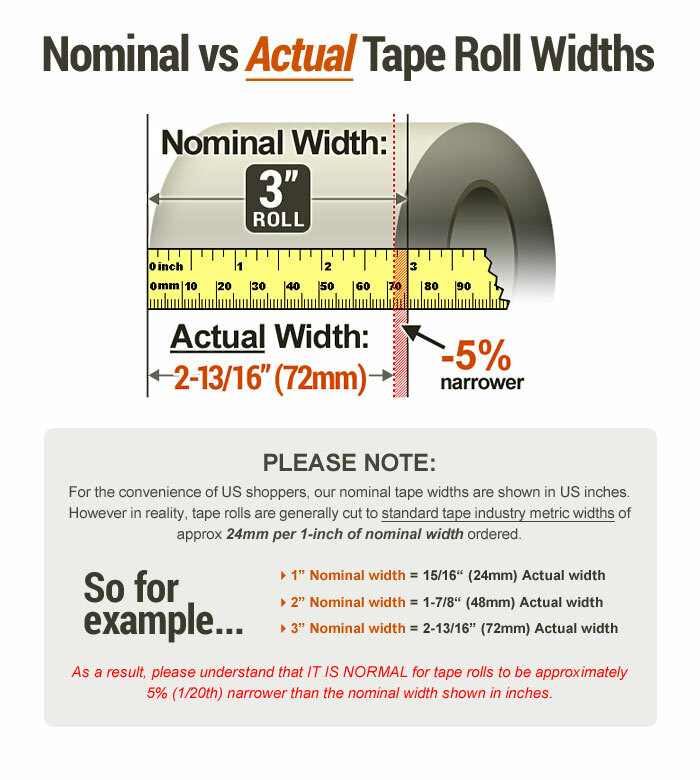 x 100 ft. (Silver) | See Pricing Table below for additional options. 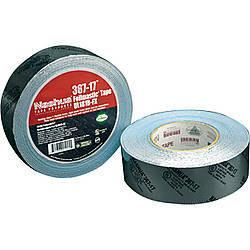 Nashua 360-17 FoilMastic Butyl Rubber Tape is a printed, 2 mil dead-soft aluminum foil backing with a 15 mil butyl rubber mastic adhesive. 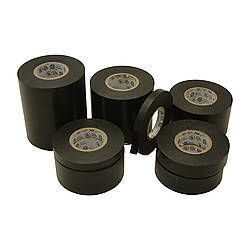 It is a waterproofing repair tape used for indoor or outdoor sealing of low, medium & high-pressure HVAC duct systems (includes: metal duct, fiberglass duct and flexible duct systems). 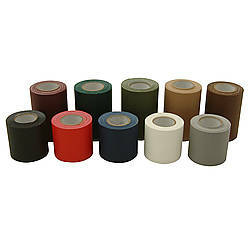 It seals cracks and seams in gutters, roof alleys, eaves, hips and ridges and seals around chimneys and vent stacks. 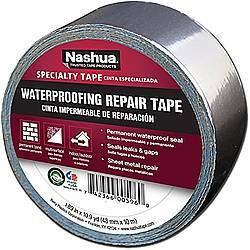 You can use Nashua 360-17 to repair gouges, rips, tears in metal panels of trailers, shipping containers and metal buildings. 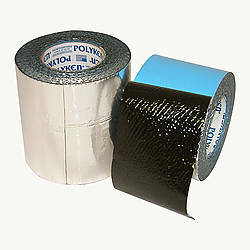 Also used to seal leaks in vans, cars, and trucks and for mobile home repair. 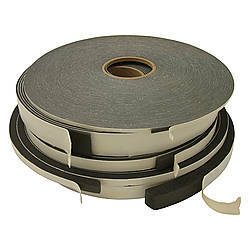 Use duct mastic to mend poorly sealed connections, improve indoor air quality (since fewer pollutants circulating), lower utility bills, and burn fewer fossil fuels. SMACNA A, B, and C Seal Classes. UL 723 classified. Low VOC content and can contribute toward satisfying EQ Credit 4.1 (Low Emitting Materials) under LEED®. 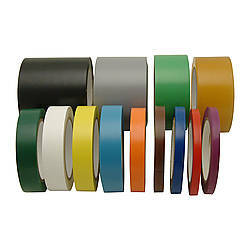 Please note that Nashua 360-17 and Polyken 360-17 are the same product manufactured by Berry Plastics. 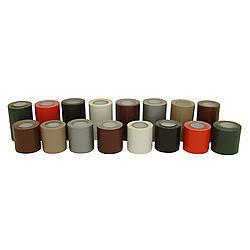 Therefore the tape roll core may be branded with Nashua or Polyken, depending on current inventory. Permanent sealant. 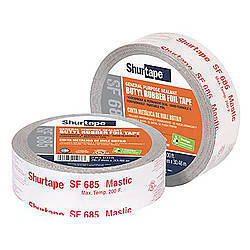 Provides instant water tight bond. 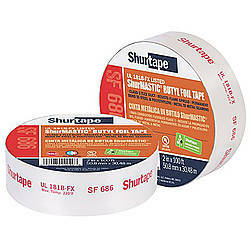 Acceptable for use on galvanized materials. 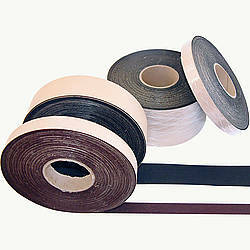 Heavy duty all weather foil coated butyl mastic. 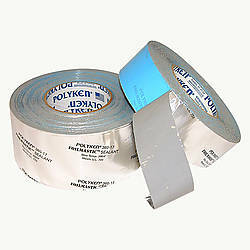 Paintable 2 mil foil backing (use in place of caulk). 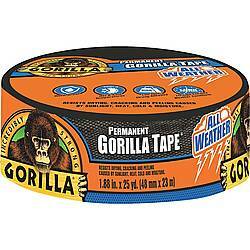 Excellent resistance to cold, heat, water, and sunlight. 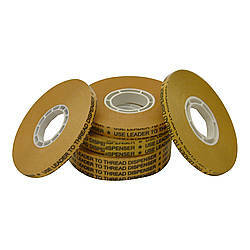 Release liner provides ease of installation. 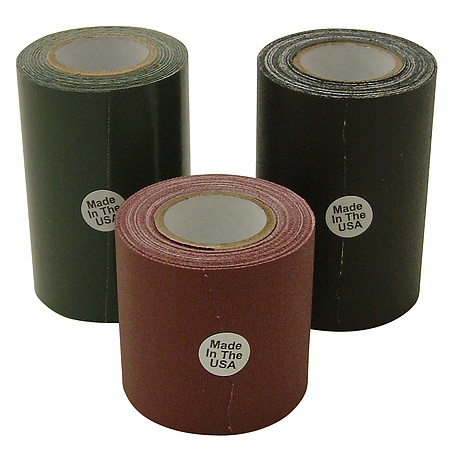 Thickness: 17 mils (carrier, adhesive) 15 mils (adhesive) 2 mils (carrier) What is mil thickness? 3 in. x 100 ft.